The Battle of Bloody Marsh took place on 7 July 1742. General Oglethorpe's English, Scottish Highlander, and Indian forces numbered around 650 men. Spanish Governor Montiano's invasion forces numbered 52 ships and over 2000 men. 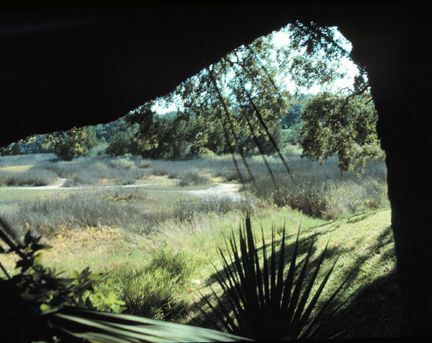 Realizing he was greatly outnumbered with no prospect of being reinforced from the Carolina Colony, Oglethorpe planned an ambush of the Spanish troops along the Military road from Fort St. Simons to Fort Frederica at a point where the road crossed the marsh. At this location, Oglethorpe posted a company of English regulars, H.M. 42nd Regiment of Foot, under Capt. Raymond Demere (numbering about 60 men), on the left side of the road, forming the Left flank. 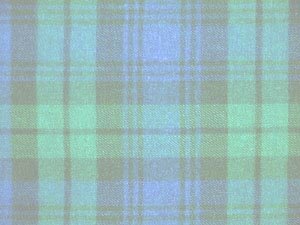 He then posted three platoons of Highlanders, The Darien Highland Independent Company, under Lt Charles MacKay; and a platoon of Highland Rangers and their Indian allies (numbering about 60 men) on the right side of the road, forming the Right Flank. Captain Don Antonio Barba and three company's of Spanish Grenadiers (numbering about 200 men) set out for Fort Frederica. 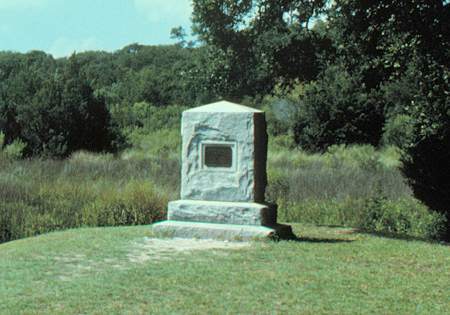 As Barba's troops approached the "bottle neck" in the marsh road, Lt. MacKay raised the tam on his sword as the signal for the battle to begin. The Highlanders and English troops cut-down Barba and his men as they attempted to traverse a marshy section of the Military road. At one point in the battle, three entire platoons of English troops, fearing they were outnumbered, retreated, leaving the left flank to Lt. Patrick Sutherland and one platoon of regulars; and the remainder of the field in the hands of one company of now overwhelmingly outnumbered Highlanders and their Indian allies. 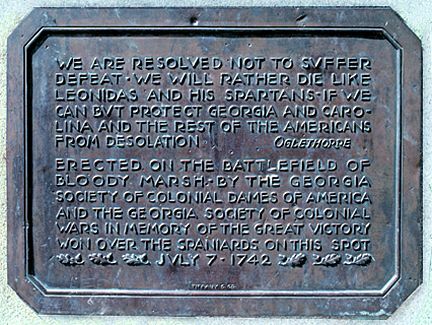 The battle lasted less than an hour, at which point Capt Barba, his troops out of ammunition and himself mortally wounded, directed his troops in an orderly retreat to Fort St.Simons. The battle gave Gov. Montiano pause to reconsider his attack. 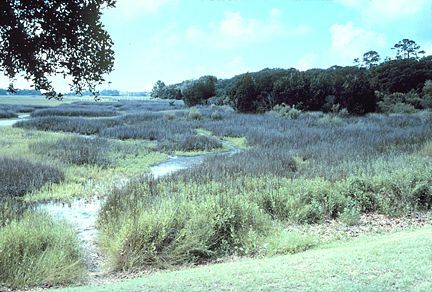 As the battle ended, the marsh was red with Spanish blood, thus the name, "Bloody Marsh". Three days later, he withdrew his forces to St. Augustine, Florida. The tenacity of the Highlanders settled forever the question of Spanish and British claim to "The Disputed" Georgia lands. 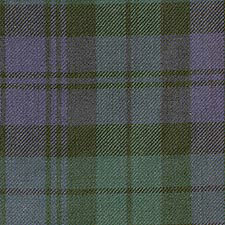 The background image is an adjusted version of the Blackwatch Tartan.